Visit Europe’s number one theme park! 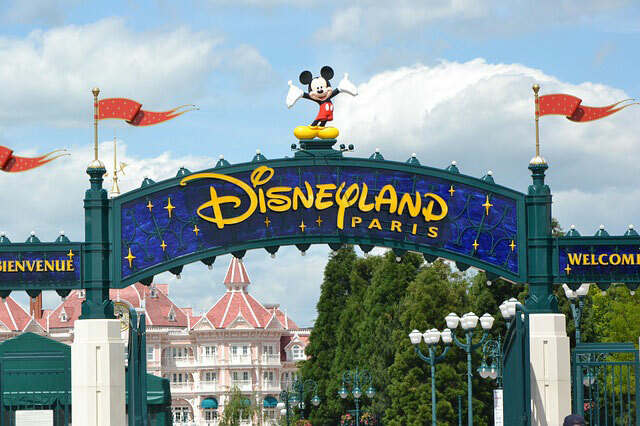 Many children don’t get the opportunity to go to Disneyland® Paris with their friends, but our 2 nights School Trip can make it happen. Only four hours from Calais, everyone’s favourite theme Park is waiting for your group! Choose your dates and we will do the necessary for you. Fun, Fun and Some More Fun! 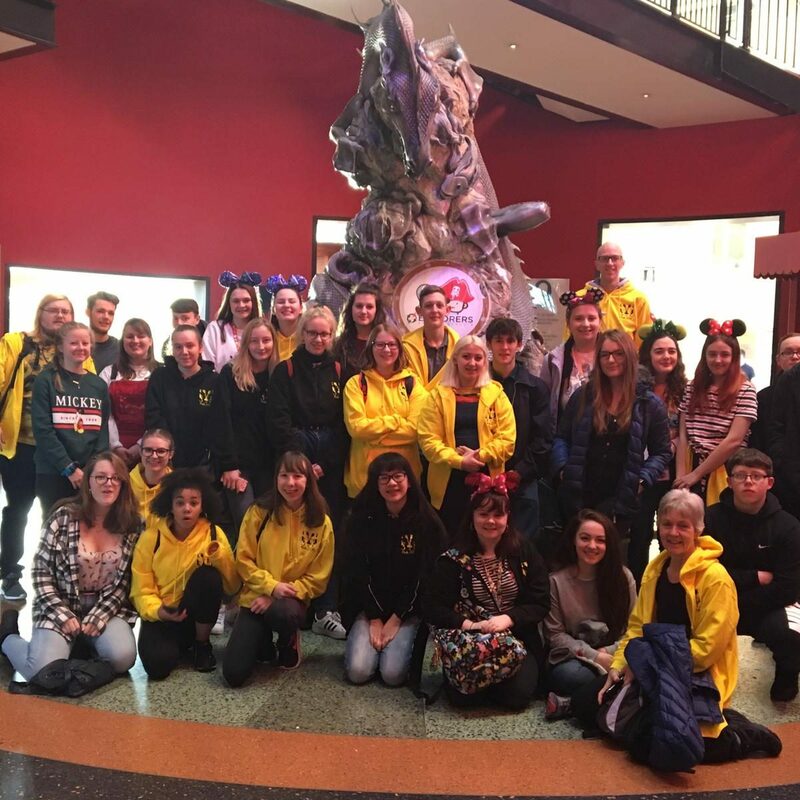 With over 20 years of experience organising trips for schools and youth groups, we know that a trip to Disneyland® Paris is the perfect recipe for students to explore new environments in a foreign country, develop individual self-confidence and achieve new learning outcomes. With Two Parks filled with magical attractions, cinema, entertainment, and all your favourite Disney characters, Disneyland® Paris has got something to entertain everyone! Don’t miss the Disney Illuminations show at Sleeping Beauty Castle – the fireworks are spectacular! And, to really add to your trip, we have also included a sightseeing tour of the French capital on-board the Bateaux-Mouches. Your private coach depart from school and take you via the Channel to France. You will arrive at your hotel early evening. Spend all day in Disneyland® Park, enjoying the rides, exploring Main Street USA, or find out behind-the-scenes secrets of the most famous Disney films in the Walt Disney Studios® Park. Depart your hotel and enjoy a river cruise on-board the Bateaux-Mouches, seeing the wonderful sights of the city. Depart Paris and travel back to school. 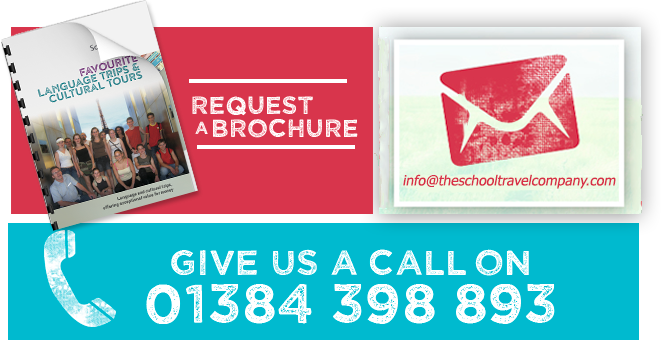 Call us now on 01384 398 893 to book this ready-made, no-hassle, fun tour for your group!